With August approaching, 2013 will be here sooner than you think! So why not add something new to your range as well as helping your customers and supporters stay organised? With our large range of diaries with various options including size, colour and page options, we can provide you with your perfect diary no matter what its purpose may be. 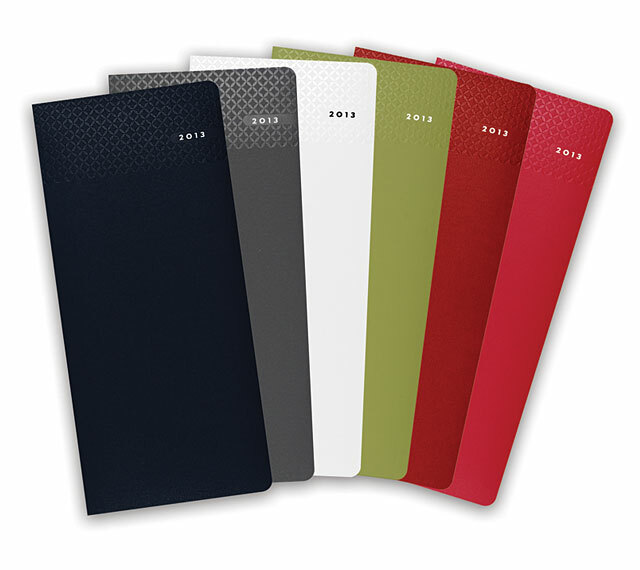 Choose from a range of sizes including Quarto, A5, A6, slim, slim pocket, medium pocket and mini pocket. You can also choose from a range of page view types that include day to page, week to view, month to view and address book. Whether your diaries are for business, personal or academic uses, we’ll create your perfect diary that you and your customers will love! 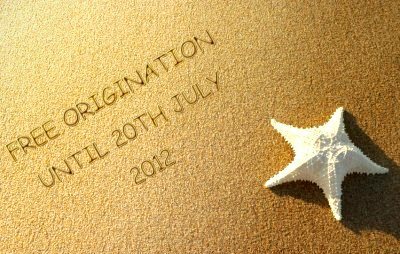 To celebrate Summer we’re offering you free origination! 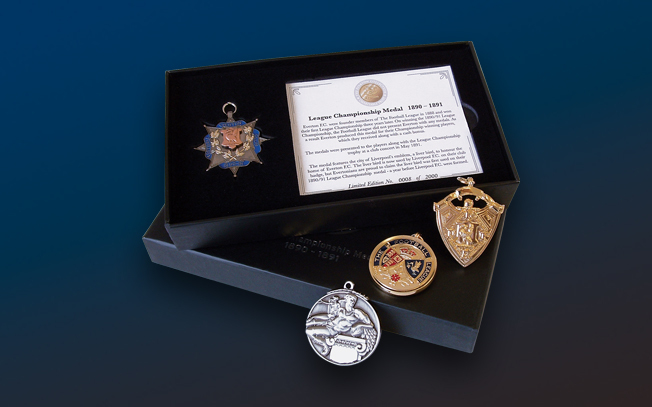 That’s right, we’re offering you free origination of 25mm pin badges with orders of 500 and over, saving you about £75! This offer is only valid for one design but if you don’t have a design in mind, our in-house design team will create visuals on request and free of charge, saving you the time and hassle. This offer ends on Friday 20th July 2012 so make sure don’t miss out! Give us a call on 01543 250211 or email hayley@smtmerchandise.com for more information, to place an order or if you just fancy browsing through our brochure. Lanyards are a popular choice when it comes to merchandise but what many people fail to realise is that they can be customised in more ways than you think. No one likes to think about the boring stuff but choosing the right fitting adds that little extra unique touch to your product. With the range of fittings we can provide, we’ll make sure our lanyards and your purpose will fit together like jam on toast! Whether you’re using your lanyards for fundraising or at an event, bespoke is our speciality so you can be sure we’ll provide you with a perfect fit. Contact us today for quotes, general information, a brochure or even a sample pack. 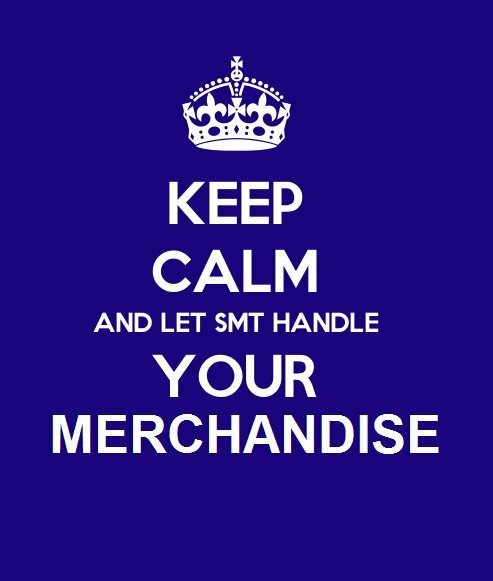 We have officially changed our company name from SMT Associates to SMT Merchandise. This makes it clearer for others to identify what our company does. 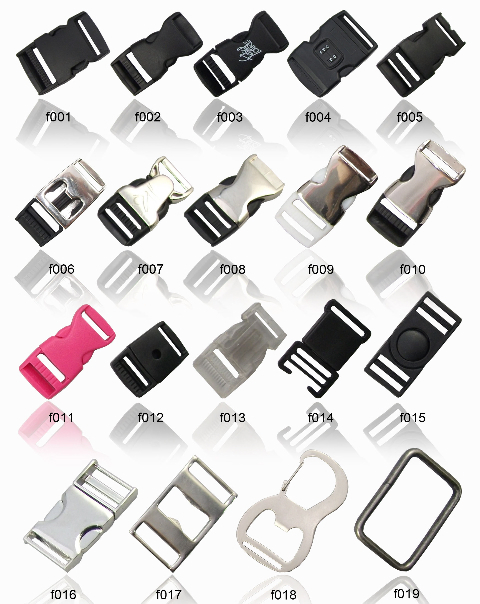 These however, are not your typical pieces of flimsy material supposedly designed to protect your technology. These cases, intended for popular Apple products are made from Nappa Leather. This means as well as ensuring your beloved gadgets are protected, you will also get the added benefits of durability and it’s soft to touch feel. The choice between black Nappa or a tan brown leather finish adds to the personalisation of your product. 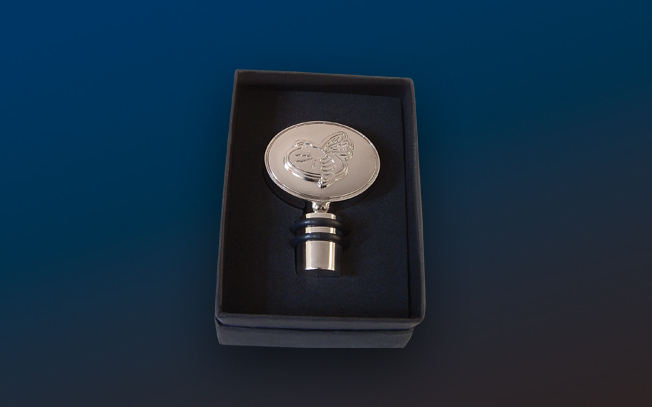 Foil printing is available in a single colour of your choice for that subtle yet classy personalised look, making them ideal corporate gifts. Other merchandise companies may offer Apple technology cases but non of which are made from Nappa leather. 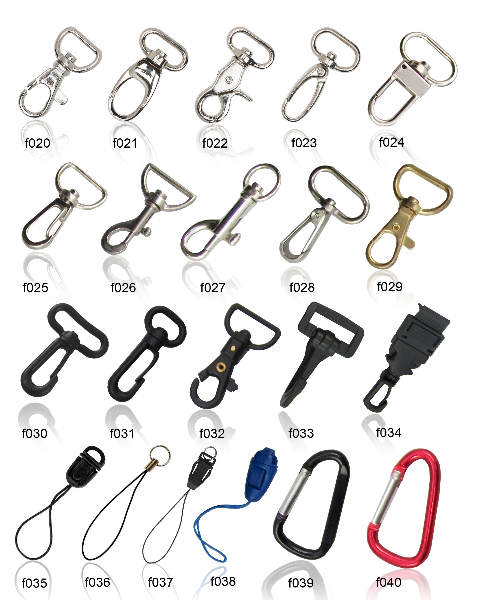 With your company branding and our materials, we can create a product that is exclusively yours. We have over 25 years experience in supplying merchandise to large corporate organisations, top flight sports clubs, local and national charities, museums, high street brands, schools, colleges, universities, individuals and small businesses. Our product range is always expanding so it’s unlikely there’s a product we can’t do for you. We have formed long-term partnerships with large, well known clubs and organisations. Our in-house design team will create visuals of your merchandise, free of charge. This saves you loads of time and hassle. If you have an idea but it’s not entirely there, we’ll even create suggestions. Your merchandise will be delivered on time, so there’s no worrying about late arrivals. We’re about quality AND quantity. There is no order too big or too complicated. So if you want to keep calm and let us handle your merchandise, contact us today for quotes, general information, a brochure or a sample pack. Planning an event this new year?